DESCRIPTION Your new home awaits in The Groves of Varsity...Statesman's award-winning concrete & steel condo project just a few short minutes to Dalhousie Station LRT & Market Mall shopping in this sought-after community in Calgary's Northwest. On the 6th floor of the Monterey III tower, this sprawling 2 bedroom / 2.5 bath unit boasts engineered hardwood floors & granite counters, extensive built-ins & highly-desirable covered balcony. Surrounded by panoramic views of the city, downtown & Nose Hill Park, this beautifully upgraded condo offers the finest in maintenance-free living, with open concept floorplan featuring living room with built-in entertainment centre, dining room with wraparound floor-to-ceiling windows & designer kitchen with large centre island & granite counters, office area with built-in desk & upgraded stainless steel appliances. The owners' retreat enjoys double closets & private ensuite with oversized glass/tile shower, granite-topped double vanities & built-in cabinets. On the opposite side of the unit is the 2nd bedroom with double closets & its own private ensuite - which has granite counters, plus also enjoys access onto the balcony. Huge insuite laundry/storage room with built-in shelving, floor-to-ceiling built-in cabinets in the foyer, unit-controlled heat & central air, custom window shades, assigned storage locker & the titled parking stall in the heated underground parkade has an unbeatable location...steps from the elevator! Monthly condo fees cover both heat & water-sewer in addition giving you access to top-notch amenities including fitness centre & residents bistro, steam rooms, meeting room, beautifully landscaped courtyards & rooftop terraces. Now open - the onsite medical centre comes complete with pharmacy & walk-in clinic. 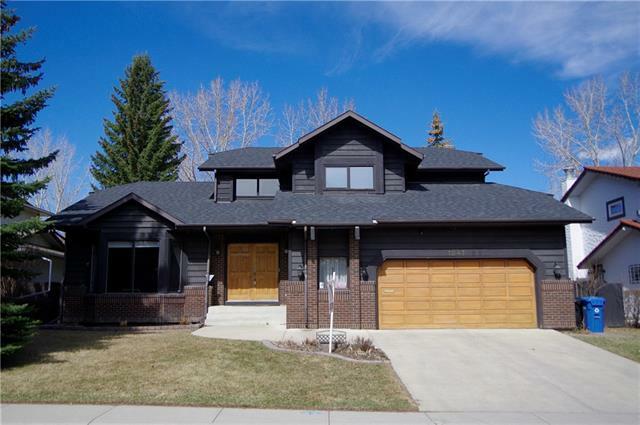 Premier location just minutes to the University of Calgary & Silver Springs golf course, Foothills Medical Centre & Children's Hospital, top-notch schools & more...everything you've been dreaming of! 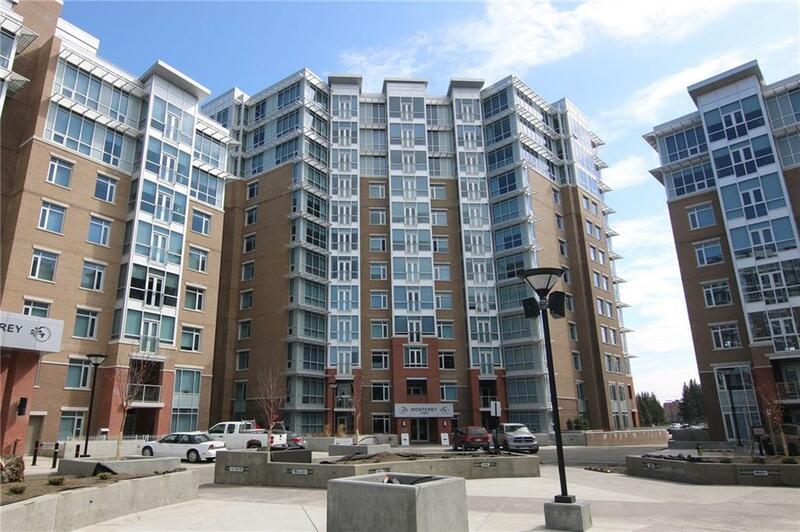 #605 32 Varsity Estates Ci Nw, Calgary, Alberta, MLS® C4218646 T3A 2Y1 is a Apartment, 2 bedrooms, 3 bathrooms, approximately 1,523 Sq. Ft. 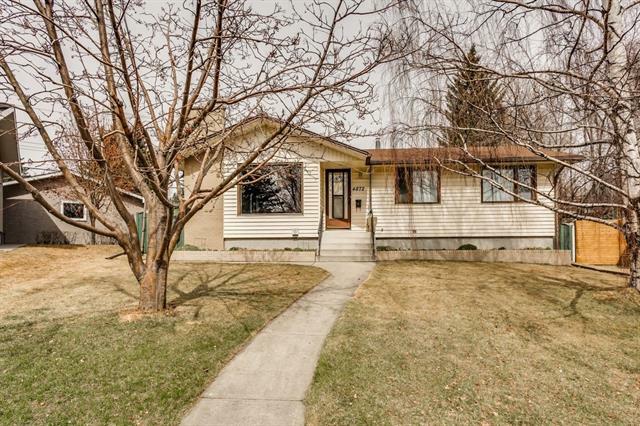 Listing price 749,900.00. This property was built in 2016.